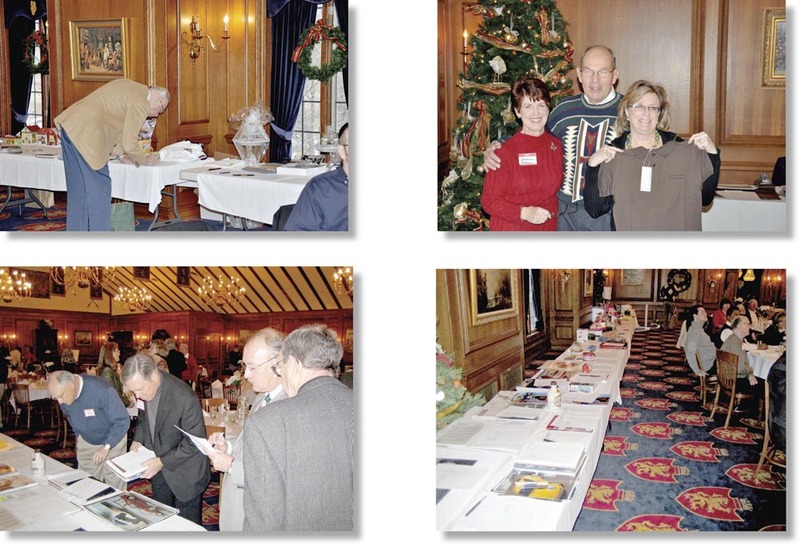 Over the years one thing we have always enjoyed is the silent auction. The Gruppe Board decided to incorporate it into this year’s picnic instead of during the Holiday Party this year. Please bring any items that you deem worthwhile to be auctioned off to your fellow Gruppe members. Based on these past images of our auctions, we will dub this year’s silent auction “Christmas in August”! The club also furnishes water and soft drinks, anything else please bring your own. If anyone would like to swim in the lake, bring a swimsuit and towel. Also please remember to bring any appropriate items for the Silent Auction! We look forward to another great picnic!